Courtyard by Marriott Edinburgh West is looking for exceptional people to provide outstanding service to our guests and who put our people at the heart of everything we do. Courtyard by Marriott offers over 1,000 hotels in 42 countries, Courtyard is everywhere today’s traveller needs – or wants – to be. The position of Kitchen Porter has become available at Courtyard by Marriott Edinburgh West. Reporting into the Head Chef, you will be responsible for keeping the kitchen areas clean and tidy, processing deliveries, basic food prep and support when needed within other kitchen areas The successful applicant for this role will deliver excellent customer service, have a positive ‘can do’ attitude, be willing to learn and show that they care. We are looking for someone who can communicate well with others, can carry out instructions, is able to pay close attention to detail and will commit to providing outstanding service to our guests. Experience of working in a similar role is preferable but full training is provided. 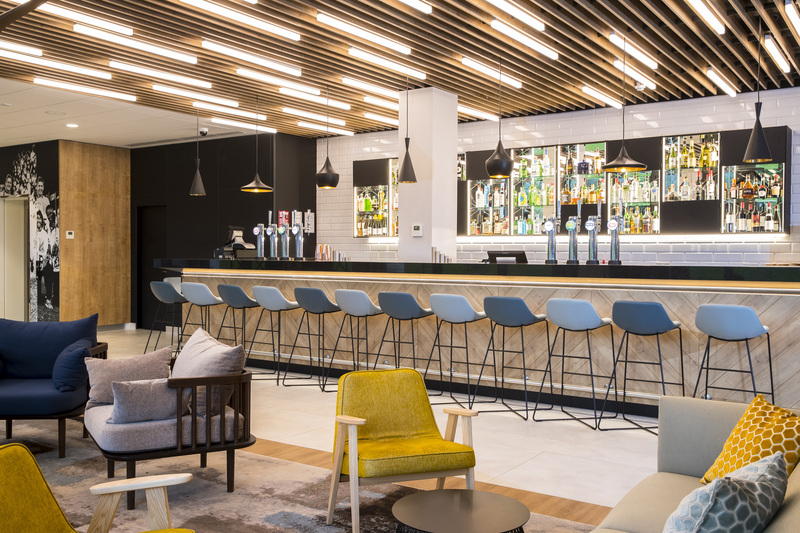 Courtyard by Marriott Edinburgh West is managed by RBH Hospitality Management; an independent hotel management company, working in partnership with six of the most prestigious hotel brands including IHG, Hilton, Starwood, Accor, Marriot and Wyndham. At RBH Hospitality Management we stand out from our peers, transforming hotels to perform exceptionally. 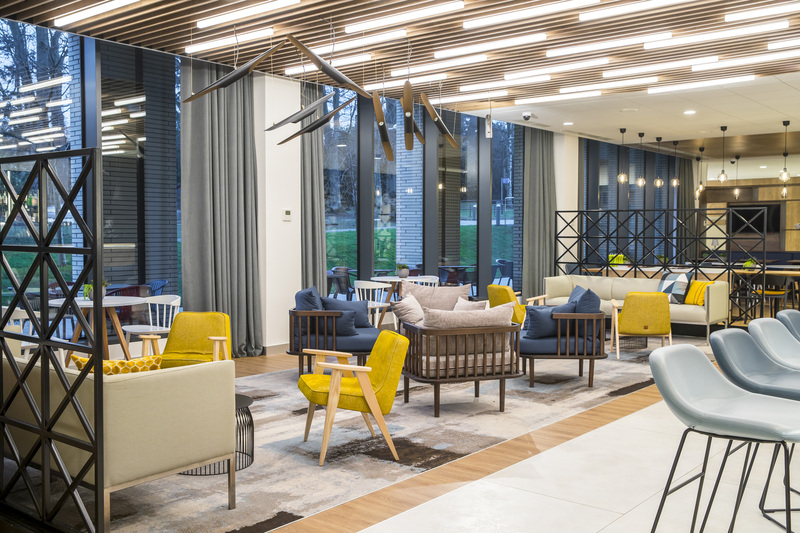 Courtyard by Marriott Edinburgh West, situated on the Heriot-Watt University Campus, opened its doors in November 2017. The new 160 bedroom hotel is located next to Oriam, Scotland's Sports Performance Centre, and provides excellent facilities and comfortable accommodation for world class sportsmen and women. 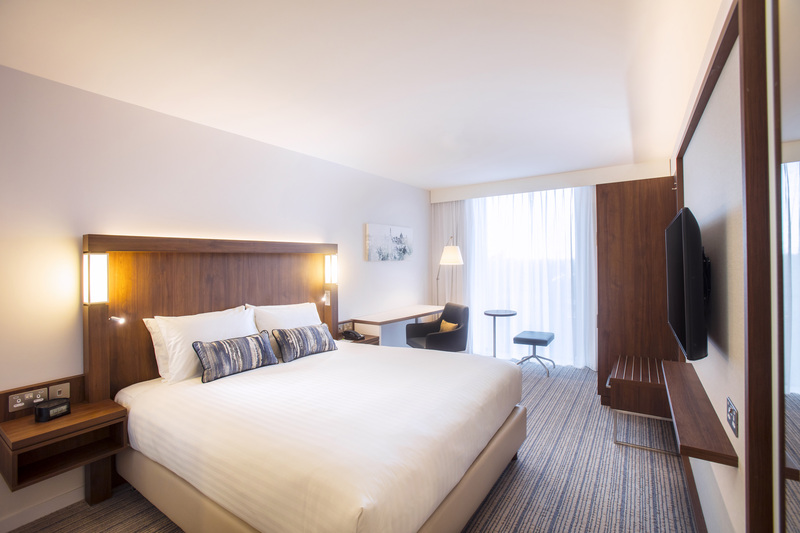 Each guestroom is thoughtfully designed to promote comfort and productivity. The hotel also has a bar, 'The Avenue' restaurant and market shop alongside three meeting rooms and private dining. 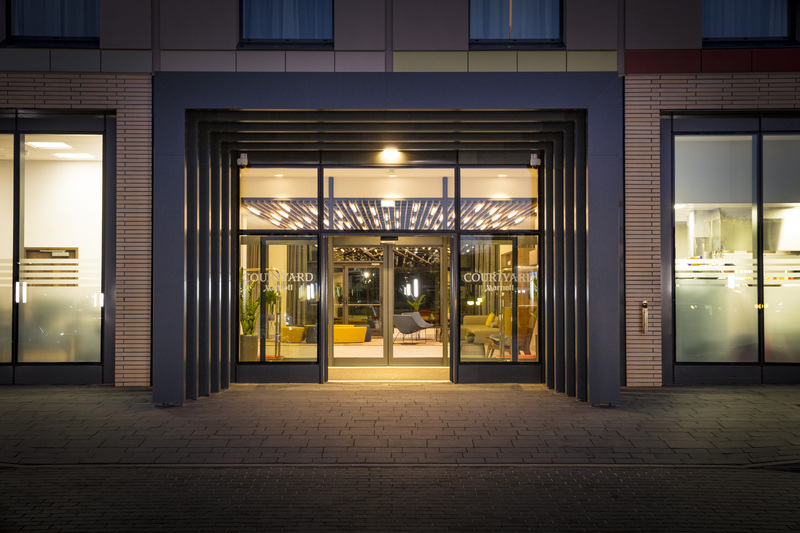 Ideally located in the west of Edinburgh city centre, within the heart of Heriot-Watt University's Edinburgh woodland campus, and only a few miles from Edinburgh airport, the hotel provides much-needed accommodation and meeting space to the city.